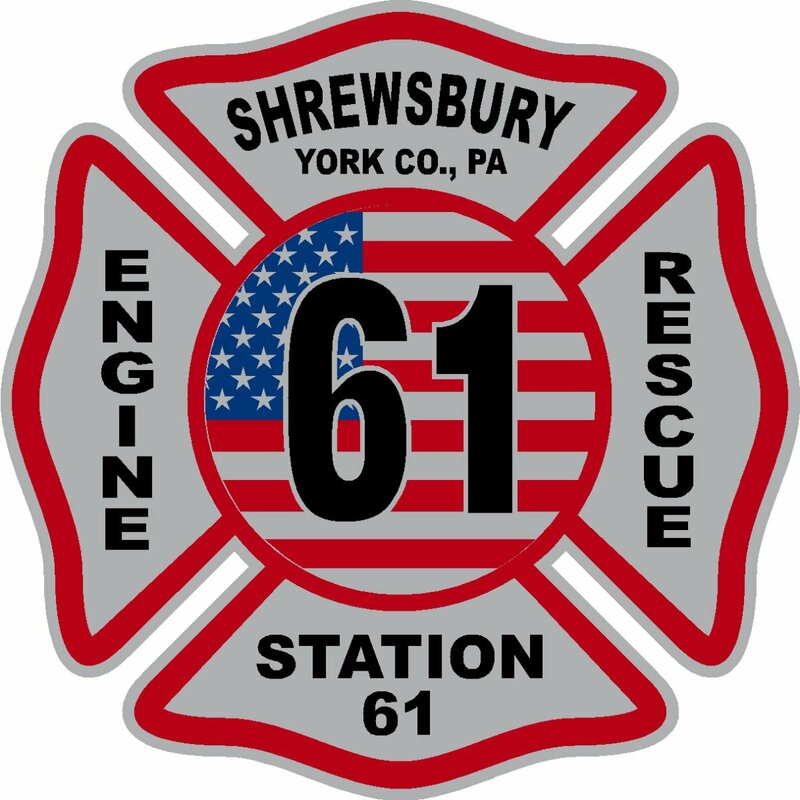 The Shrewsbury Volunteer Fire Company held their December company meeting on December 21st. Election of officers for the 2018 year were completed. Congratulations to all who have taken office and good luck in the coming year. Shrewsbury Volunteers wish to thank all of our mutual aid agencies, residents, businesses and governmental officials for their support and we look forward to more in the future. Merry Christmas and Happy New Year to all.